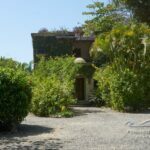 First time on the market, this property is for the discerning buyer who wants the best and will appreciate this magical venue. 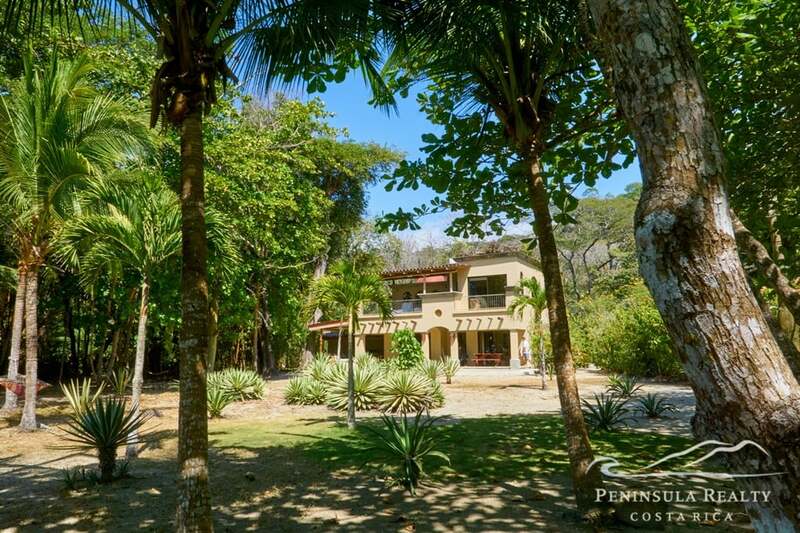 Built in 2006, this is one of the marquee jewels in Santa Teresa. 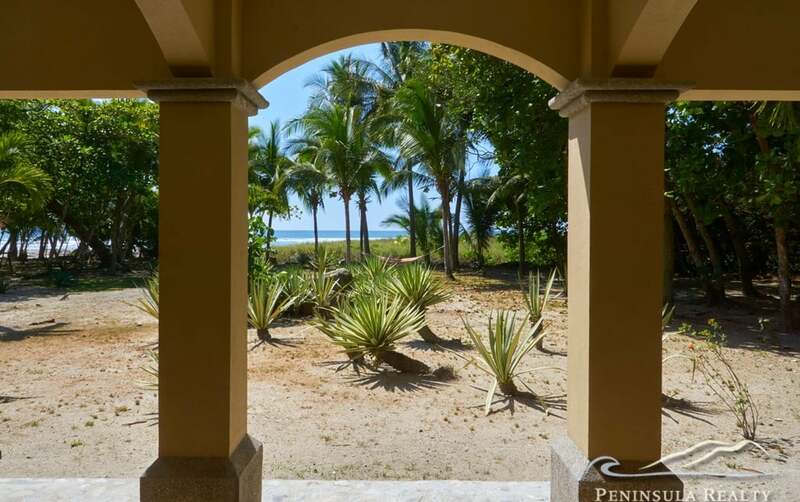 5 beachfront luxury homes are ensconced within the huge property spanning over 13,000 square meters. 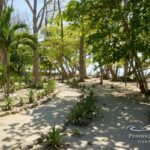 Carefully arranged to ensure privacy for all guests, the 5 structures are carefully arrayed to ensure easy access to the beach or the common areas. 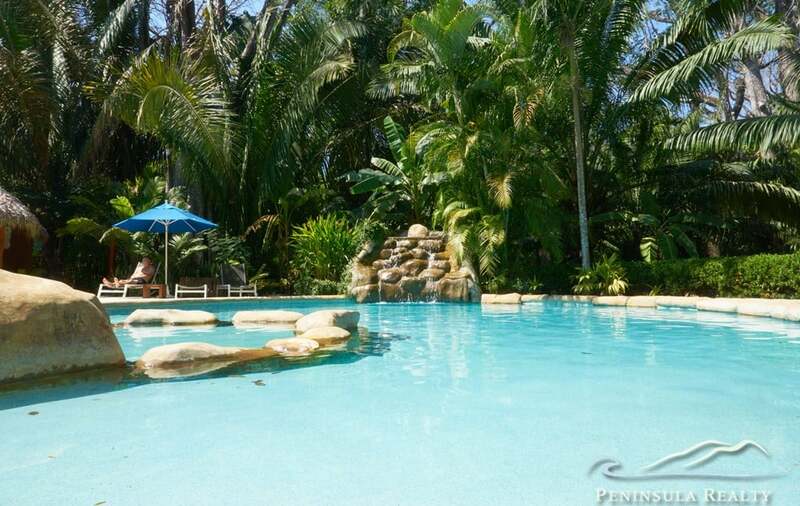 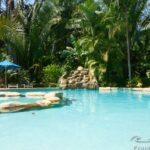 There is a swimming pool, children’s pool, barbecue area and waterfall all within easy reach. 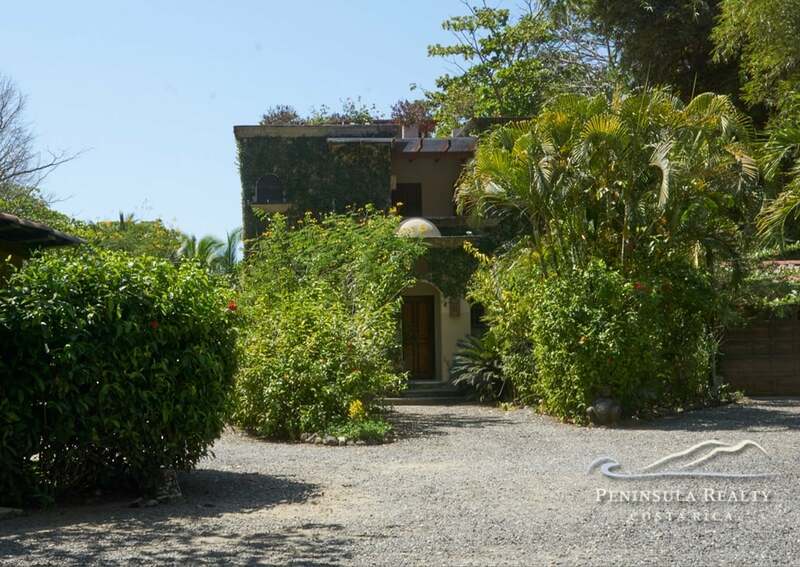 The 4 bedroom main house has 2.5 baths, patios and a lovely open feeling. 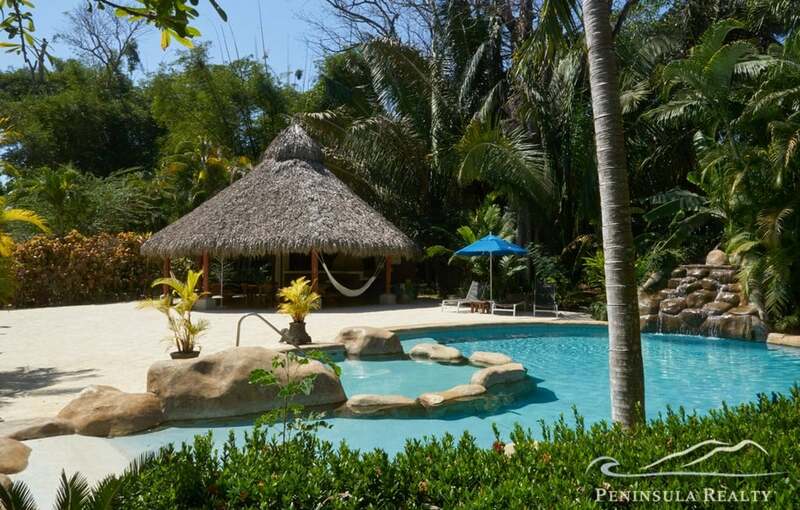 The 3 2-bedroom/2 bath homes are perfect for a family to rent for vacations. 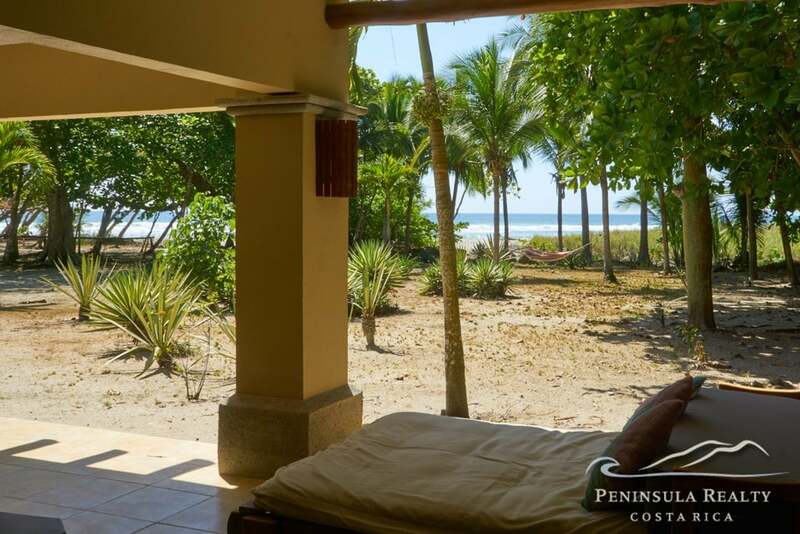 The honeymoon suite is configured Oceanside for additional privacy. 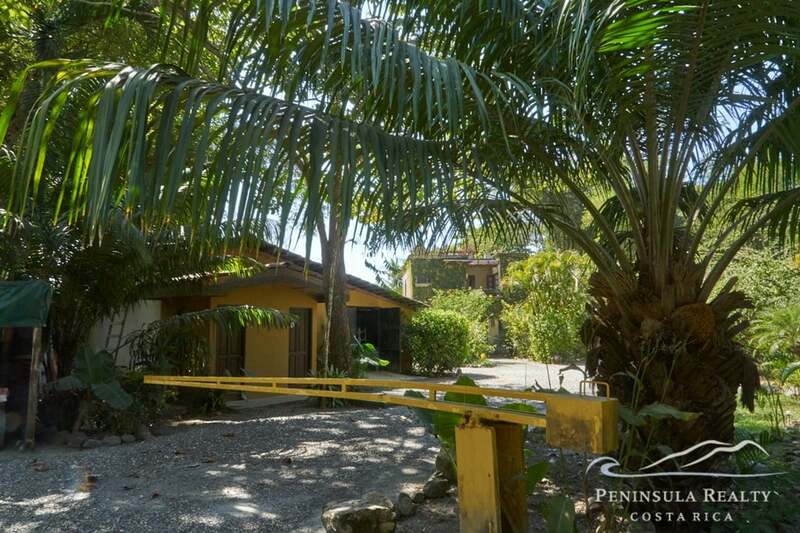 All the homes are air-conditioned and on septic. 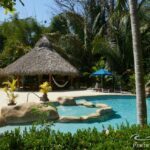 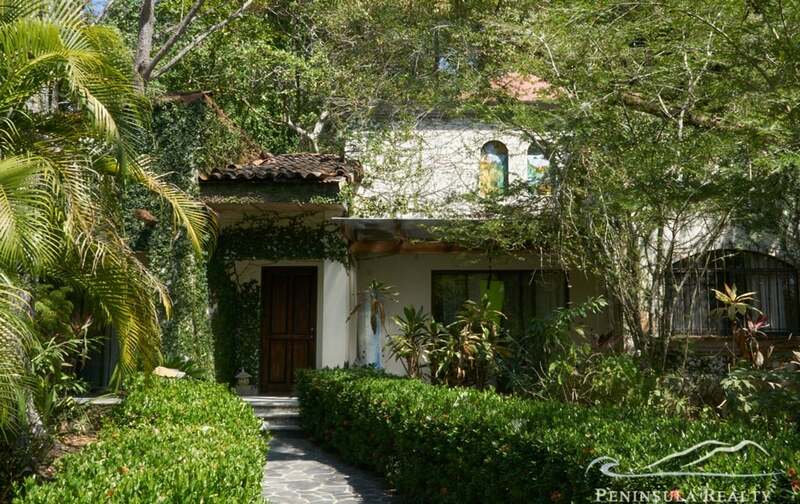 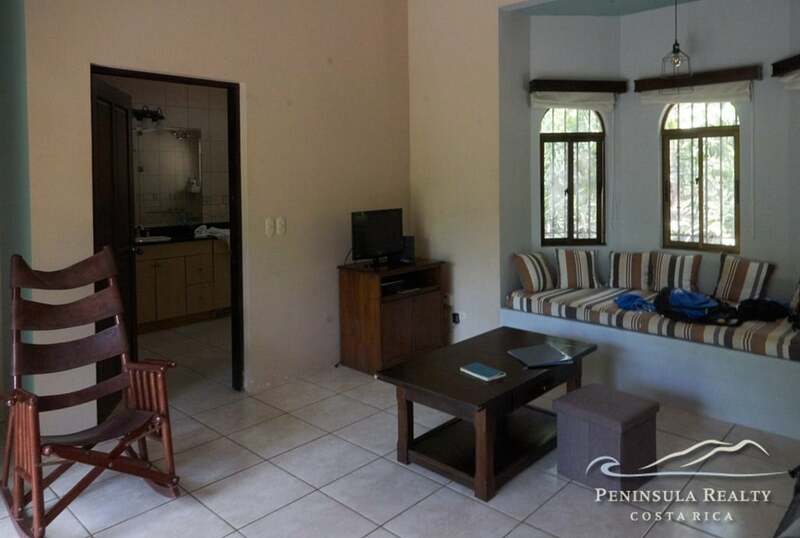 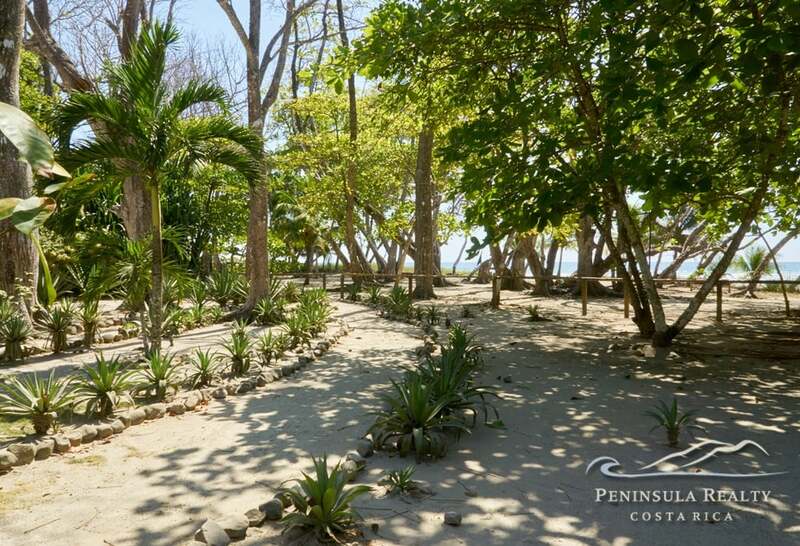 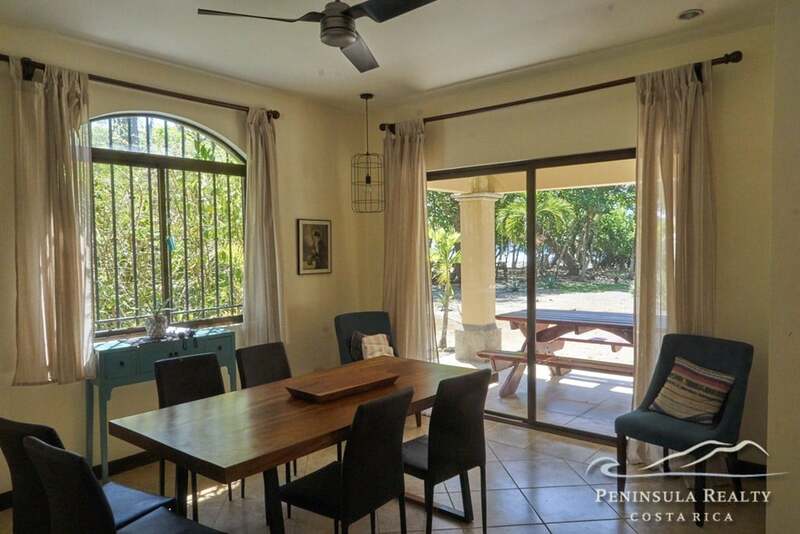 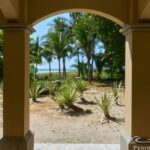 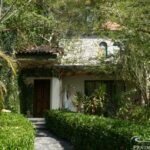 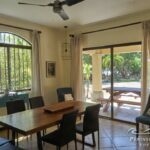 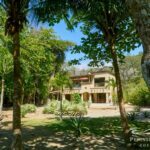 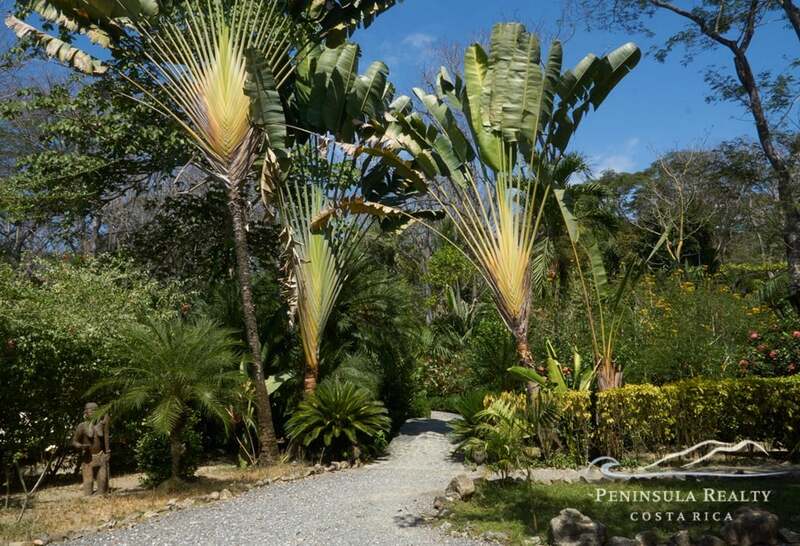 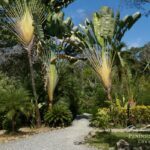 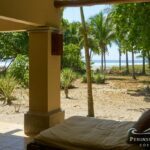 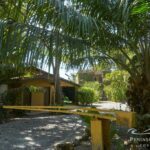 Only a few meters away from some of the nicest beaches on the southern Nicoya Peninsula, this stunning compound is finally available for the first time and priced well.